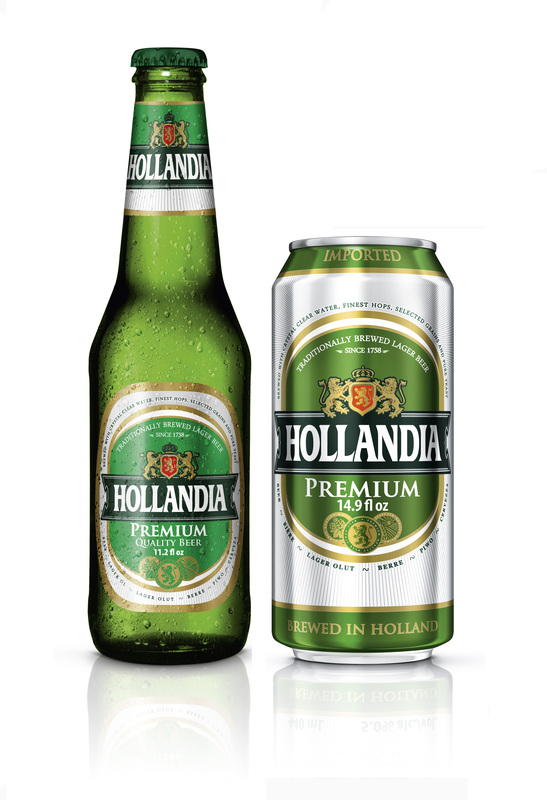 Crafted in 1758 in the village of Lieshout, Hollandia is brewed with crystal clear water from a private underground spring located at the brewery along with the finest hops, selected grains, and pure yeast. The brewery has been independently owned by the Swinkels family since 1719. Today, 7th generation Swinkels family members continue in the time-honored tradition of brewing exceptional beers from locally sourced ingredients. Copyright by Swinkels Family Brewers Imports USA.